Center for Global Health Delivery and Equity (GHDE): Death from Rabies - terrible death !! Death from Rabies - terrible death !! 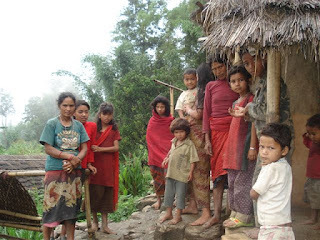 Today, I read death of 13 individuals from RABIES in remote village in JAJARKOT, Nepal (Source; Nepali online news - SETOPATI) . 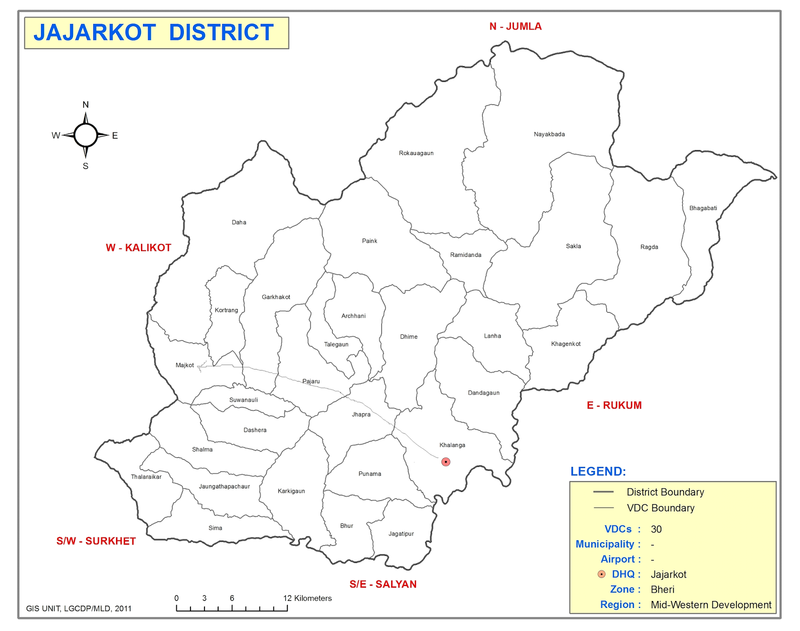 It is said that it takes around 2 to 3 whole daysTo reach Majkot village from district headquarter - Khalanga. Here the whole day of walk on foot means, you need to walk uphill and down hill from early morning to evening till you reach a safe and comfortable village for night rest. Since I have traveled extensively in these part of the district including others like Humla, Dolpa, Mugu, Dailekh, I can say how tough it must have been for those unfortunate and family members when you have to face your loved ones die from this terrible disease, which is viral in origin. This diseases is almost 100 % fatal and there are only few individuals who have survived this disease only through intensive care in big hospitals in developed countries. Rabies is spread only through rabid dog. Even one case of rabies provides us picture of the dynamic of this disease in human and animal interface. While, there was 13 deaths and many other bitten, who were fortunate enough to go to neighboring towns to get vaccinated. Also, there were report of many cattle deaths.